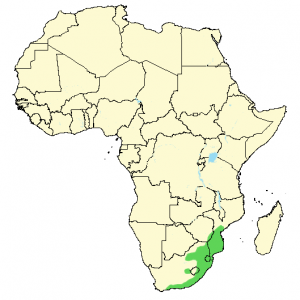 The Natal green snake, or eastern green snake (Philothamnus natalensis), is a non-venomous colubrid snake found along the east coast of northern KwaZulu-Natal and southern Mozambique. 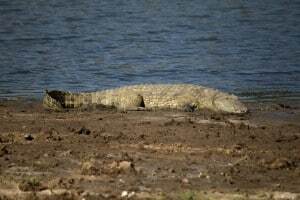 It grows to an average length of 90 cm (2 ft 11 in), and some reach up to 130 cm (4 ft 3 in). It is a uniform bright green to turquoise green snake, with a pale green to yellowish belly. Juveniles may have some black markings towards the front. Can be confused with other green snakes in the Philothamnus genus. Especially the green water snake (Philothamnus hoplogaster) can be similar, which sometimes have more prominent markings on the back towards to head and is less often found in trees compared to the Natal green snake. 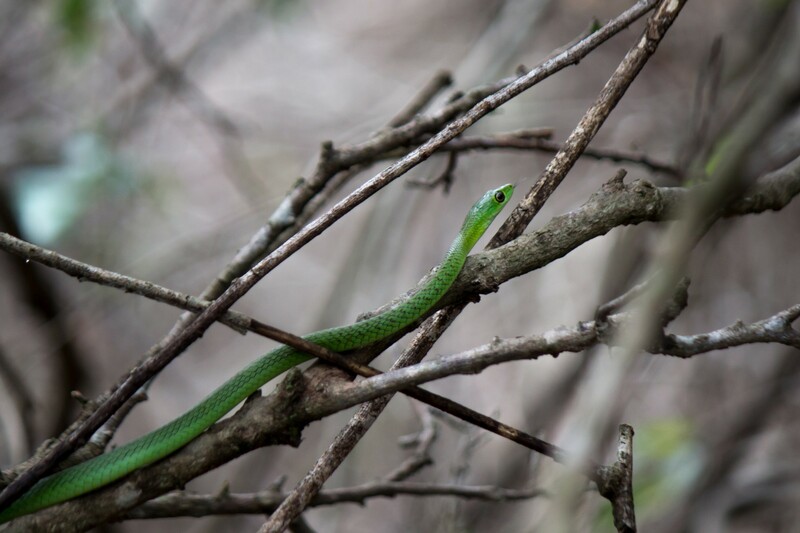 The Natal green snake is found in various habitats, such as lowland forests, savannah and grasslands. 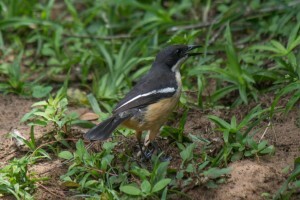 It prefers dense vegetation where it can use its colors to blend in with the vegetation. It also tends to stay close to water sources. It is most active during the day and is commonly found in trees. If disturbed on the ground it will quickly climb up the nearest tree to hide amongst the foliage. It feeds on frogs and geckos, and it is often found in close proximity to houses where it likes to hunt house geckos. The female typically lays 4-6 eggs, but can lay up to 14 eggs. When hatched the young are around 15 cm (6 in) long. It can live to be 10 years old. 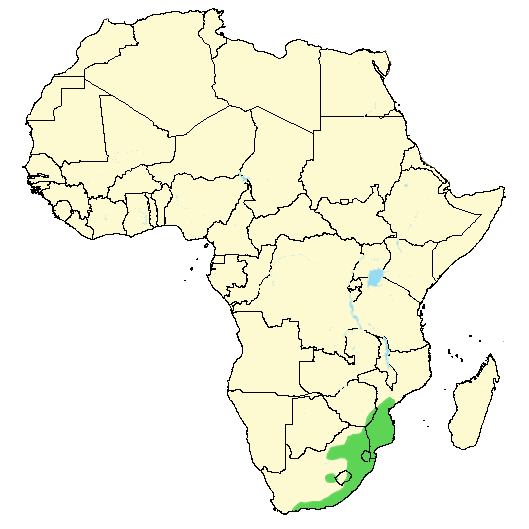 The Natal green snake has a small range along the east coast of southern Africa, but it is very common and does well in close proximity to humans. Can be targeted and killed out of fear as it can be confused with the shier but highly venomous green mamba. The Natal green snake is totally harmless. 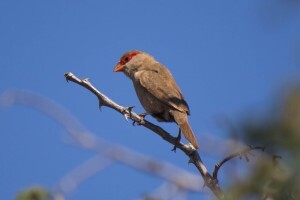 It is not yet listed on the IUCN Red List, but it is currently not believed to be threatened.